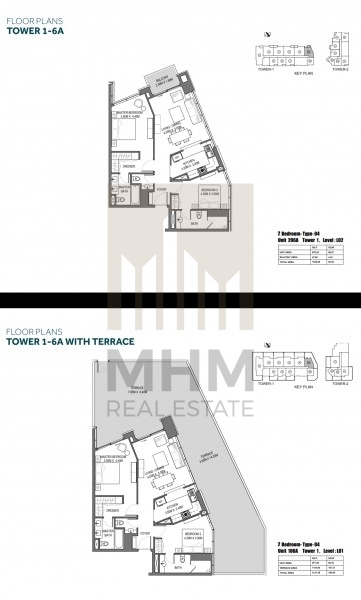 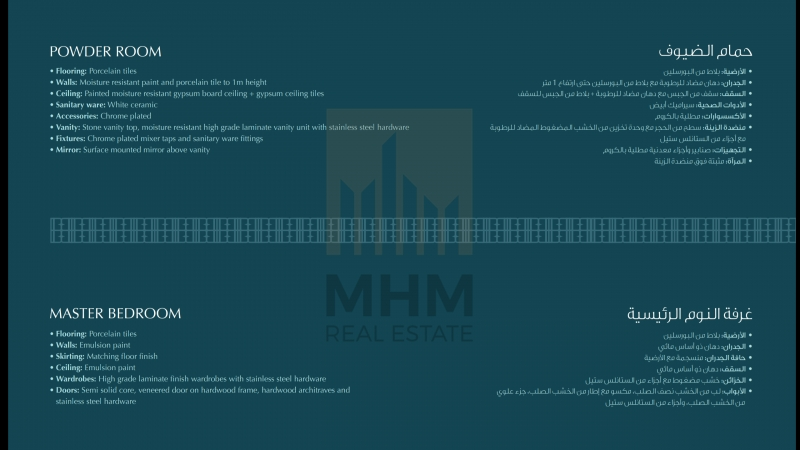 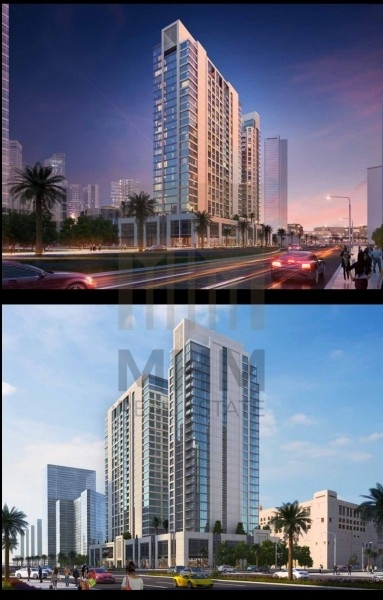 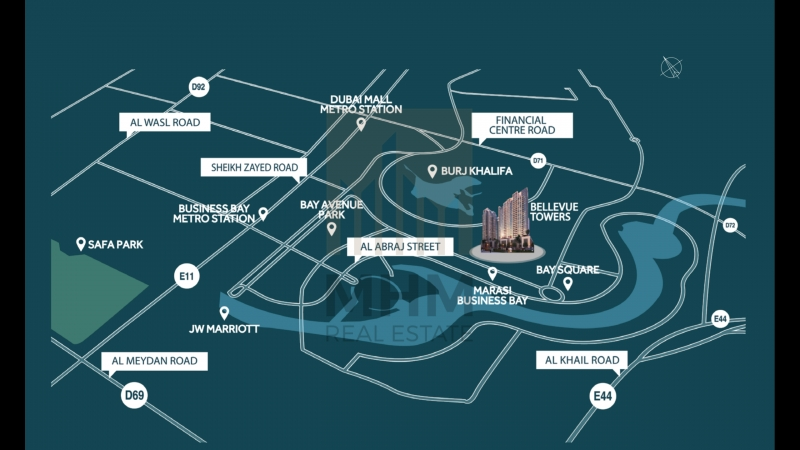 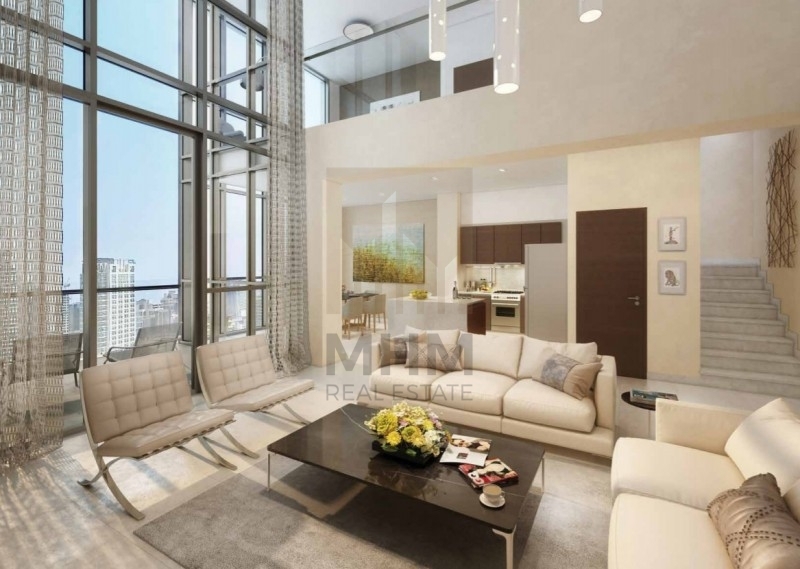 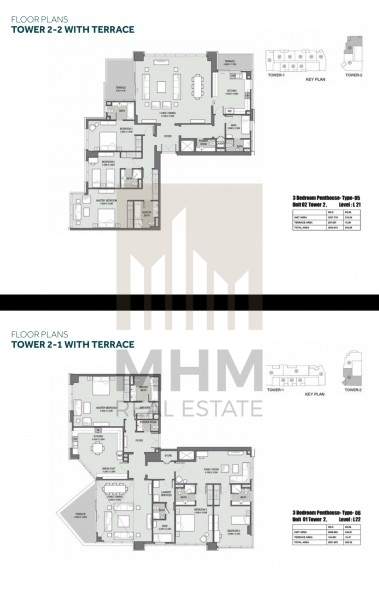 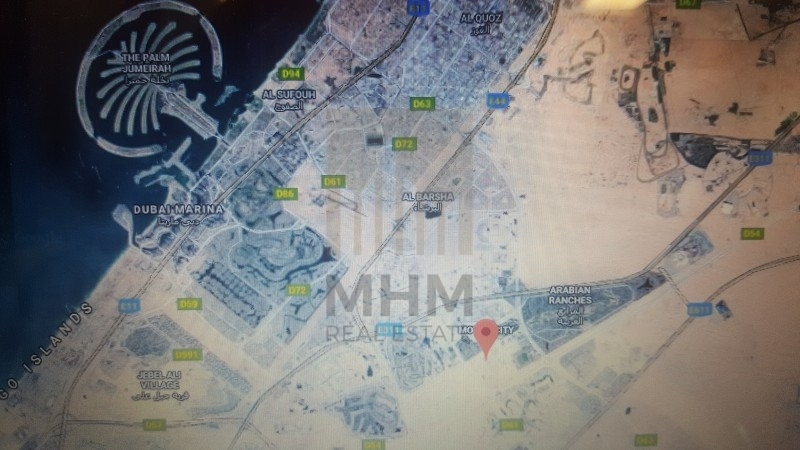 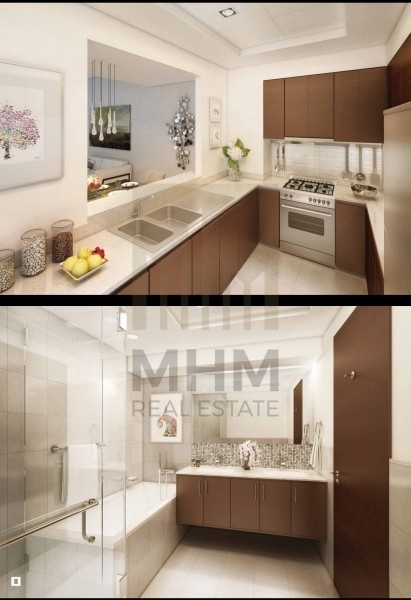 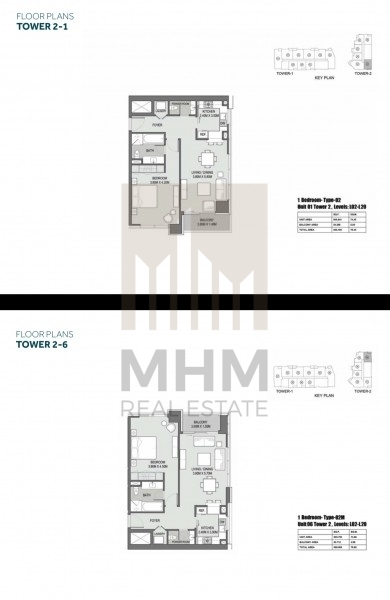 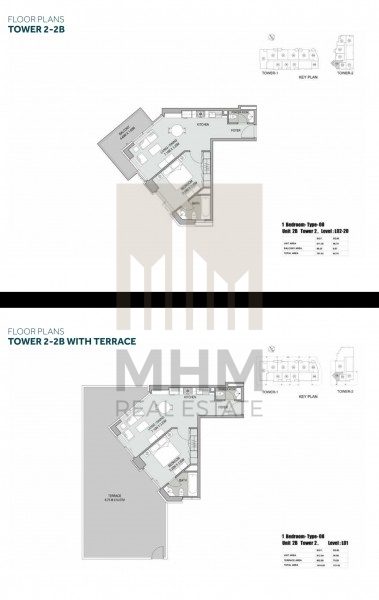 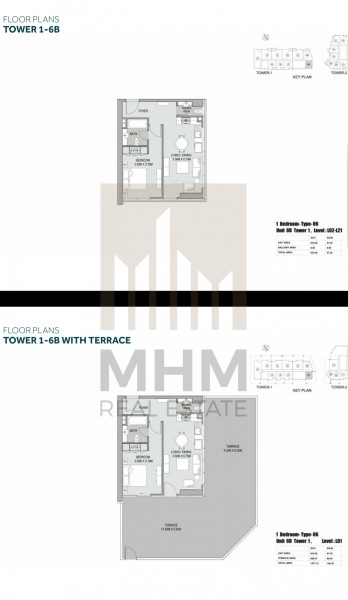 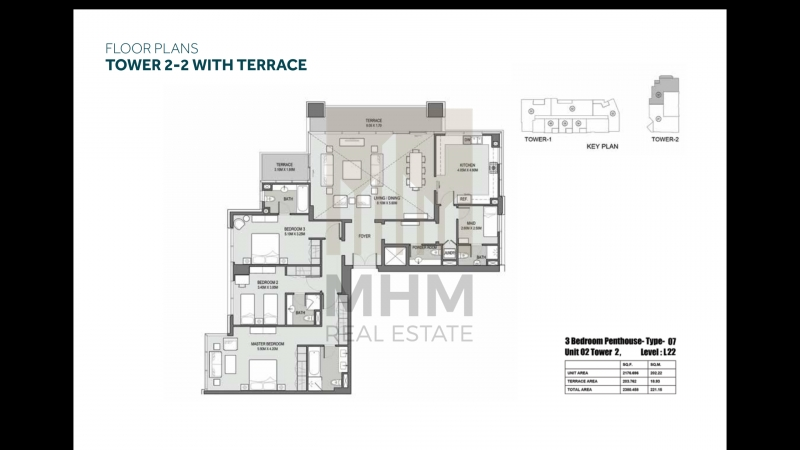 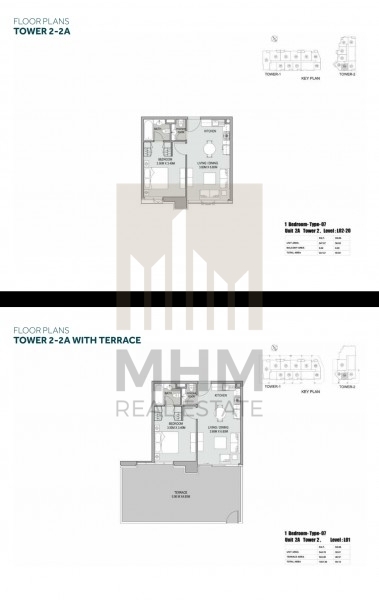 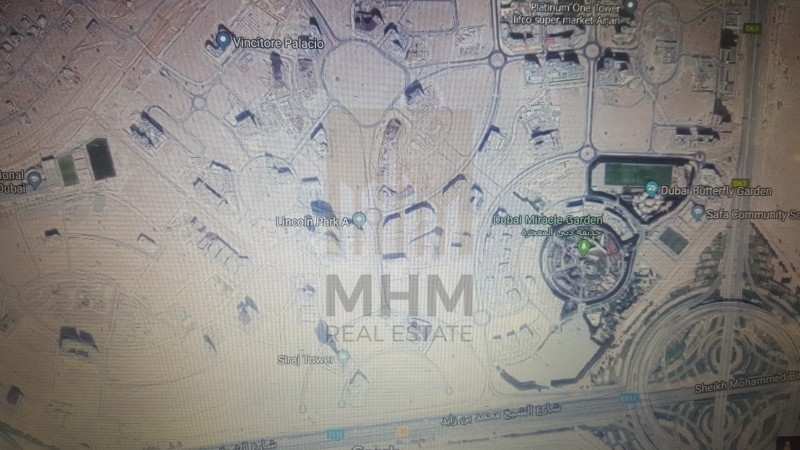 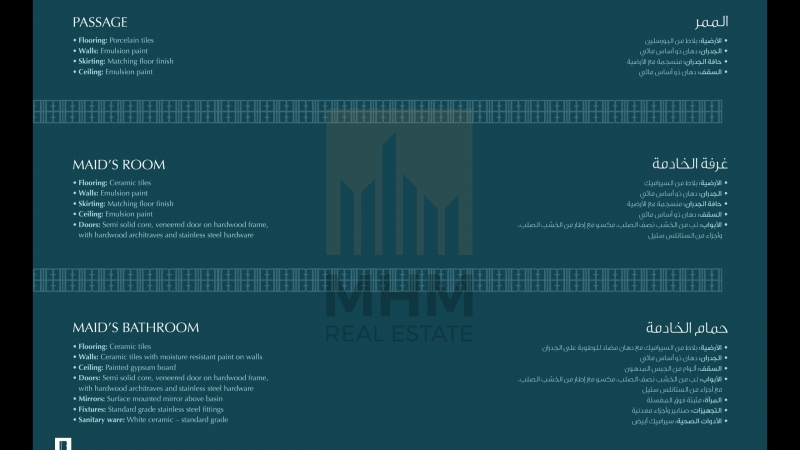 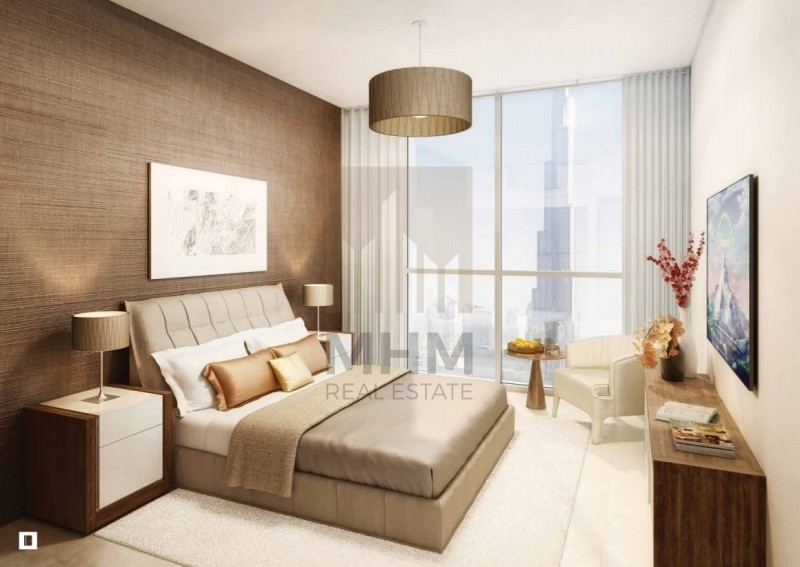 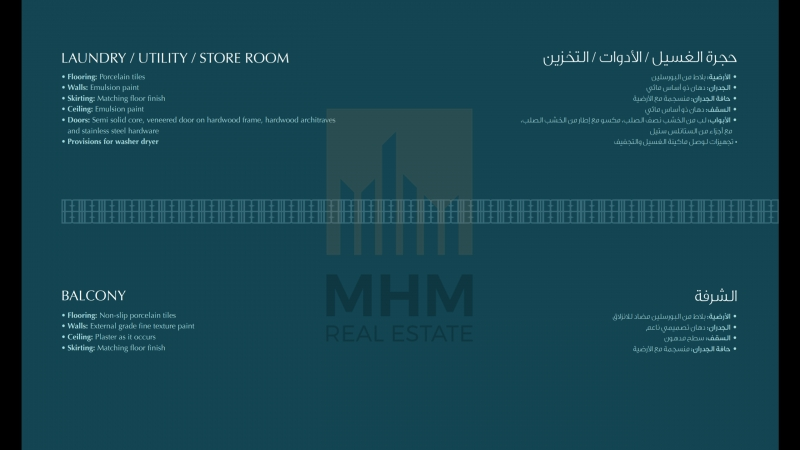 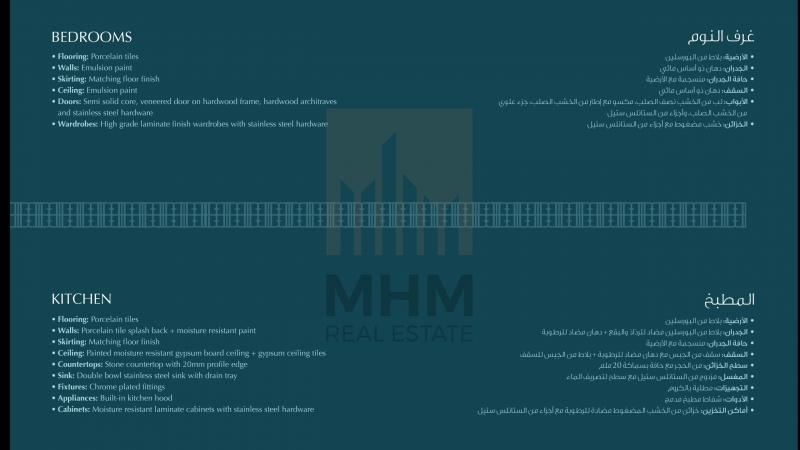 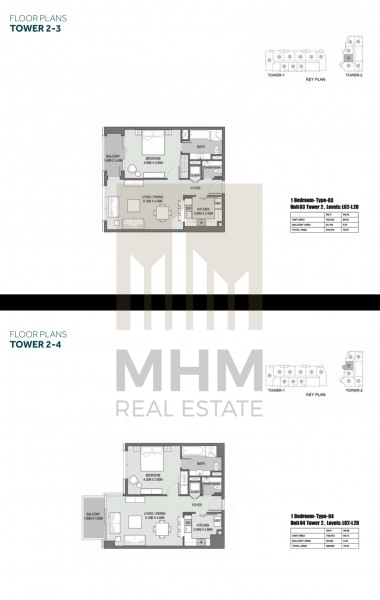 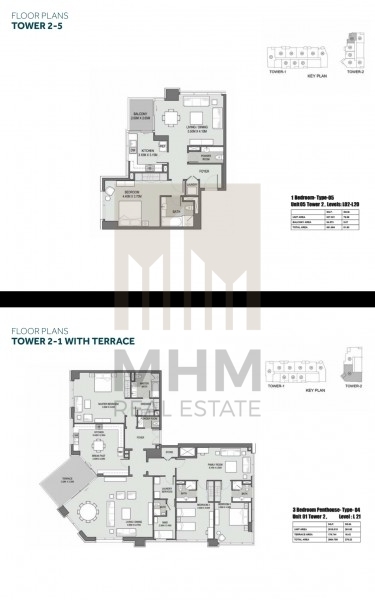 MHM Real Estate, nominated Best Brokerage and Best Boutique Brokerage for 2017, offers you this amazing end user and investment opportunity in Bellevue Towers Business Bay. 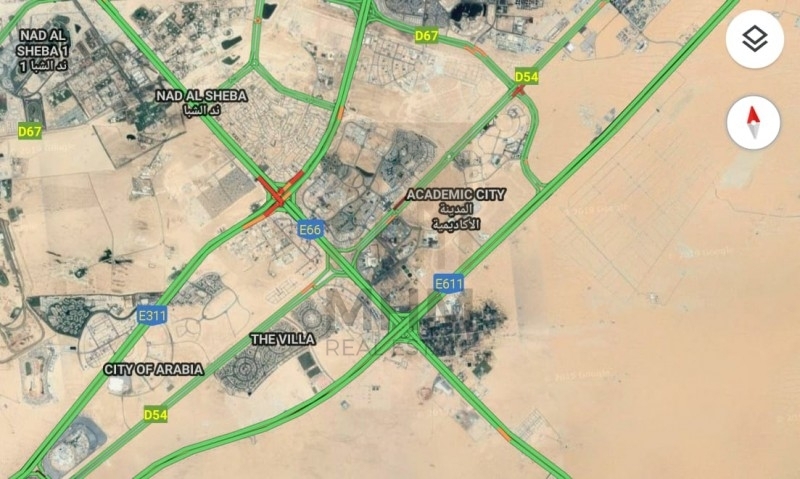 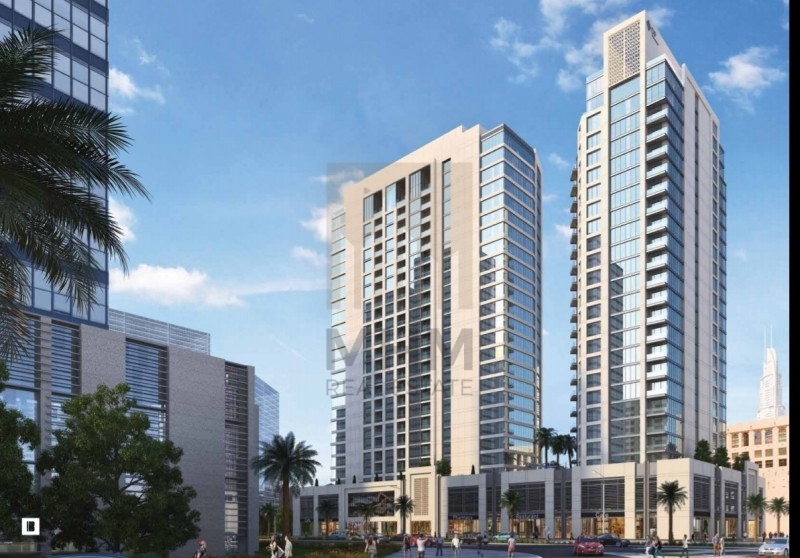 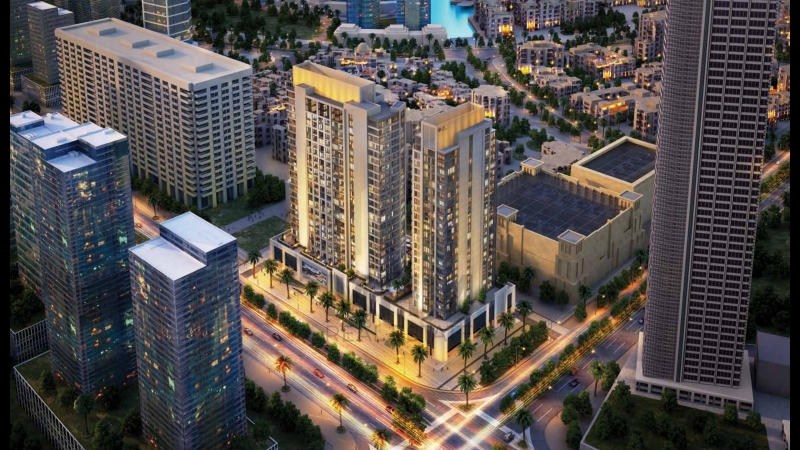 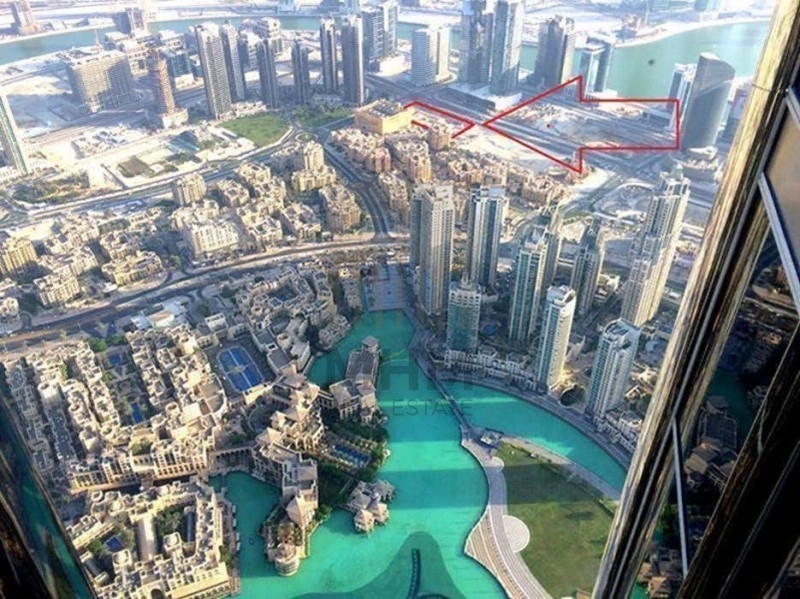 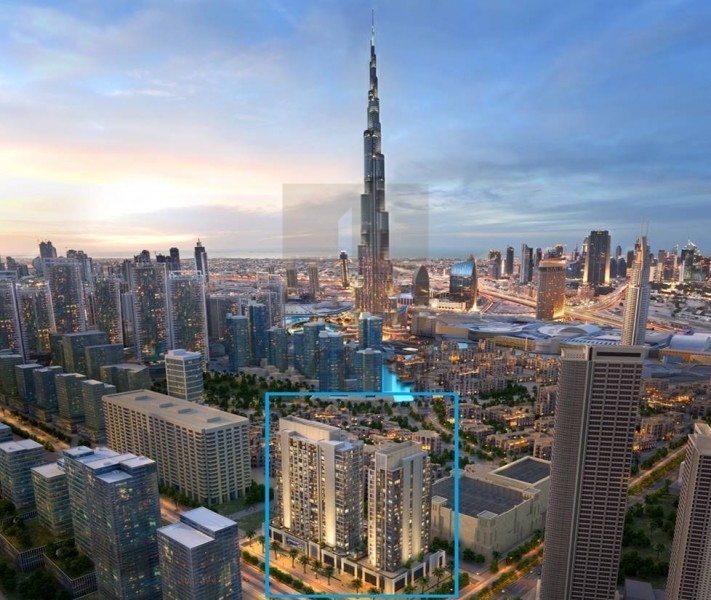 -Dubai Land Department registration 4% Waiver. 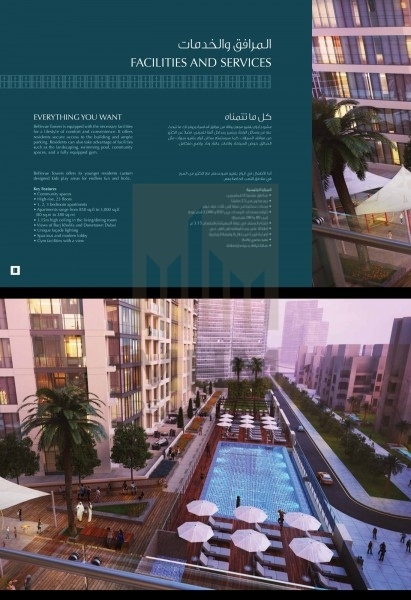 -Facilities and amenities : gym, swimming pool & kids pool, kids play area, common area.